The Hancock Tower (renamed 200 Clarendon), located in the Back Bay area of Boston, is the tallest building in New England. While under construction in the early 1970s, there were a few minor problems. The windows, each weighing 500 pounds, began falling out of the 790-foot structure. Considering there were over 10,000 windows, this misadventure gave new life to the view that the sky is falling. Despite unsubstantiated rumors that New York Yankee fans were being encouraged to visit the construction site when they attended Boston Red Sox games, areas adjacent to the structure were cordoned off and cleared of pedestrians. A restaurant located in an adjacent building (but not located in the tower) sued the contractor and curtain wall subcontractor, alleging property damage in its complaint—the falling glass prevented the public from accessing the restaurant. Even though the restaurant suffered no physical injury to its property, the restaurant alleged that its property was rendered useless and, thus, suffered a loss of use of tangible property. The court observed that if a large piece of contractor’s equipment broke down on a public street, resulting in the closing of that street, loss of use of the stores suffered by store operators on that street would be covered as property damage. Although the Hancock Tower case involving the restaurant was a determination of the duty to defend, the court found coverage for the restaurant’s claim under loss of use of property that was not injured inContinental Cas. Co v. Gilbane Bldg. Co., 391 Mass. 143 (1984). One example is the case of Eljer Manufacturing. The plumbing systems made by Eljer and installed in numerous homes had shown signs of defects, with some of the systems leaking and causing water damage. The question was whether the homes with Eljer systems that had not leaked suffered property damage. The Seventh Circuit Court of Appeals, applying Illinois law, focused on the drafting history and the purpose of insurance. It found that property damage had occurred upon installation, in part because the homes with the defective plumbing systems had suffered diminished value. See Eljer Mfg., Inc. v. Liberty Mut. Ins. Co., 972 F.2d 805 (7th Cir. Ill. 1992). Several years later, the Seventh Circuit Court’s decision was reversed. The Illinois Supreme Court found that the incorporation of a defective component into the homes was not a physical injury and, thus, not property damage; tangible property does not experience physical injury if that property suffers intangible damage, such as diminution in value. See Traveler’s Ins. Co. v. Eljer Mfg., Inc., 757 N.E.2d 481 (Ill. 2001). In U.S. Metals, Inc. v. Liberty Mut. Group, Inc., 59 Tex. Sup. J. 144, 2015 Tex. LEXIS 1081 (2015), the Texas Supreme Court found that incorporation of a defective product was not physical injury to tangible property and, thus, was not property damage, even if the property suffered diminished value, citing (in part) the Illinois Supreme Court case of Traveler’s v. Eljer as a basis for its decision. Loss of use means precisely what the words state—no more and no less. Damages payable by a commercial general liability (CGL) policy because of loss of use is a type of damage that are the consequence of not being able to use property. Within the CGL policy and subject to all exclusions and limitations, covered loss of use results from being deprived of the use of tangible property, and the coverage applies to pay such damages whether or not the tangible property has been physically injured. 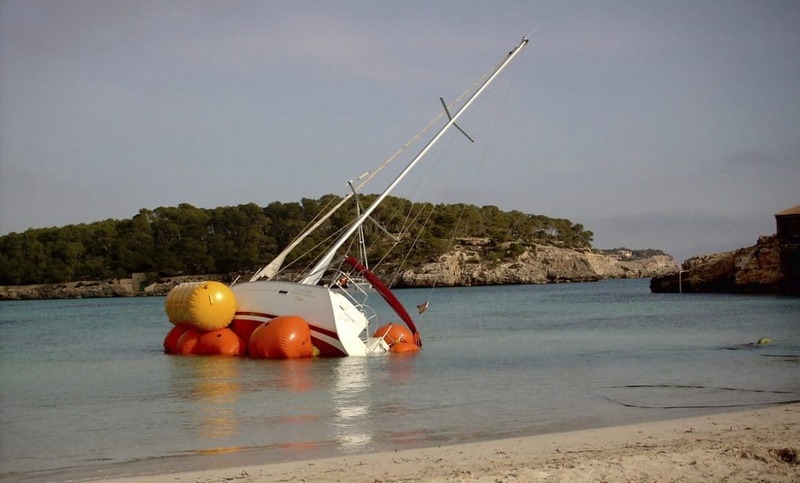 Loss of use damages are often appropriately couched in terms of consequential damages. By design, loss of use damages compensate a property owner for damages that result from “a reasonable period of lost use” of the personal property. 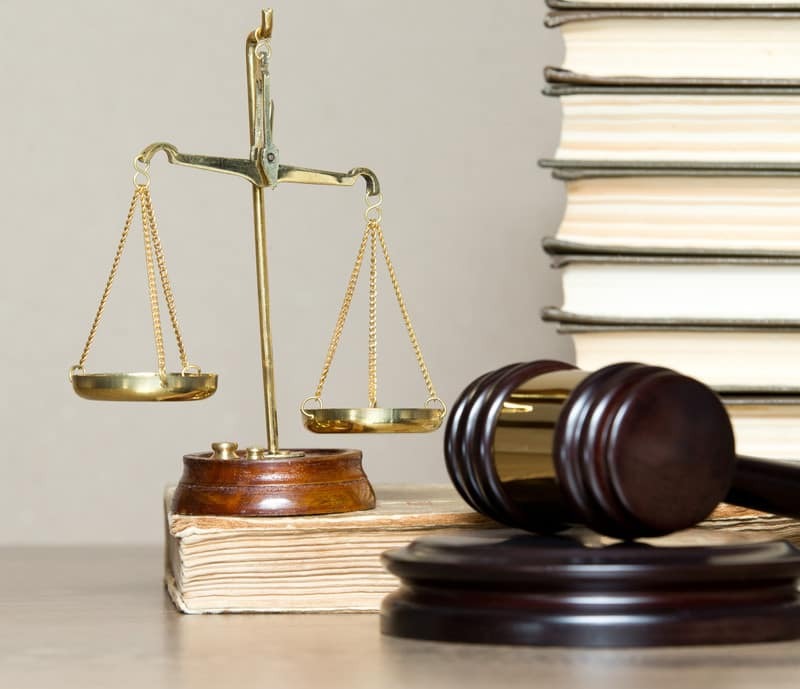 The amount of damages may thus be measured according to the particular loss experienced, such as the amount of lost profits, the cost of renting a substitute chattel, or the rental value of the owner’s own chattel. Loss of use occurs whenever there is an interruption of normal use of property. This interruption may be caused by a tangible, physical blockage of access to property. The unifying factor … is that the property in question … cannot be used. In Continental v. Gilbane, the CGL policy in effect at the time of the occurrence causing those damages—the falling windows—will pay for all loss of use damages even if the loss of use damages continued for months after the policy expiration. A contractor performing road repairs ruptures the public water main, resulting in the closing of at least one business that requires the water as part of their processing operations. Due to lack of reasonable maintenance, a billboard collapses, blocking the entrance to a gasoline station and preventing customers from accessing the station until the billboard and its debris can be moved by the billboard’s owner. What Are Not Loss of Use Damages? Other types of losses involving property may not be a loss of use damages. More specifically, diminished value or the cost of repair are not usually considered a loss of use damages. In any event, as we have noted above, the diminution in value award in this case was simply an alternate of the cost of repair damages, and did not fundamentally recharacterize the nature of the harm in such a way to trigger coverage under West Bend’s CGL policy. Diminution in value and cost of repair are not two separate harms—they are two different ways of measuring the same harm. Also, preventative costs, particularly when there is no physical injury to tangible property, are not usually considered damages because of property damage and, thus, not usually covered by the CGL policy. Our determination does not strip the word “damages” of all meaning; to the contrary, it refines the definition to include only those costs which are remedial, not preventive. The following are illustrations of loss of use as property damage using lost master keys as an example and theft of tangible property as property damage. The Lost Master Key—The Claim. A contractor was hired to perform work at an apartment complex. Provided with the master key, the contractor left the door open and discovered the master key was stolen, necessitating changing all of the locks for the apartments. A claim is made against the contractor for the cost of replacing all of the locks. Does this constitute property damage within the contractor’s CGL policy? As the locks did not suffer physical injury, this claim does not fit within the first prong of the definition of property damage—physical injury to tangible property. But as the locks are tangible property, does the cost of replacing all of the locks fall within the second prong of property damage definition—loss of use of tangible property that has not been physically injured? The claim does allege that the locks have been rendered useless for their intended purpose. The Lost Master Key—Preventative Costs. Loss of the master key does not keep the locks from functioning—the locks still secure the doors. The real issue is one of security. The apartment does not know who has the lost master key, and thus, security may be compromised. However, it would be an unusual apartment complex indeed that could name with certainty everyone who has access to a master key, including employees, property managers, etc. Any guest in a hotel knows that numerous persons have access to their room keys—management, housekeeping, maintenance, etc. But no one would claim that fact renders hotel door locks useless. The cost of replacing the apartment door locks appears to be more preventative than a loss of use damages, and preventative costs, particularly without actual physical injury to tangible property, usually do not constitute damages because of property damage. The Lost Master Key—Repair Costs. But aside from the issue of whether the locks still function, any payment demanded is preventative and not damages covered under a CGL policy. Payments to replace the locks are not damages because of loss of use of tangible property. As noted above, repair costs or the diminished value of the locks does not constitute a loss of use damages. Instead, and presuming the locks were rendered useless, loss of use damages would result from the inability to use the apartments. The resulting consequential damages for loss of use may be the loss of renters because of the compromised security—a potential renter was ready to enter a lease but backed out when the issue of the master key was disclosed. Or additional costs could be incurred by the apartment as payments to accommodate the renters in other lodgings because of the questionable security. The Lost Master Key—Preventative or Repair Cost May Be Less Expensive. While the cost of paying for the replacement of the locks may be less expensive than paying for actual loss of use claims, that does not transform such payments into damages because of property damage. Consider the real life Hancock Tower claim by the restaurant. The restaurant was not alleging the insurer should pay for the 10,000 windows to be replaced, which would have resulted in an end to its loss of use claim, but was claiming loss of use of its restaurant. Similarly, in the example of the large piece of contractor’s equipment that breaks down and blocks the street, the store owners are not demanding removal of the piece of equipment as their damages. And the gasoline station is not demanding removal of the collapsed billboard. The claim is for the loss of use of their own property. Theft of Tangible Property as Property Damage—The Claim. In a hotel’s parking garage, a customer’s car is broken into, and items are stolen. The hotel customer makes a claim against the hotel, as he finds out from the local police that the hotel knew of frequent thefts from cars parked in the hotel’s garage but took no precautions. Presuming the car or its stolen contents was not in the care, custody, or control of the hotel, does this claim constitute property damage? The contents stolen from the auto are tangible property but have those items been physically injured, and thus, do they meet the first prong of the definition of property damage—physical injury to tangible property? And what of the loss of use of the tangible property stolen (golf clubs)—would the theft constitute loss of use of tangible property? Theft of Tangible Property as Property Damage—A Contrary View. 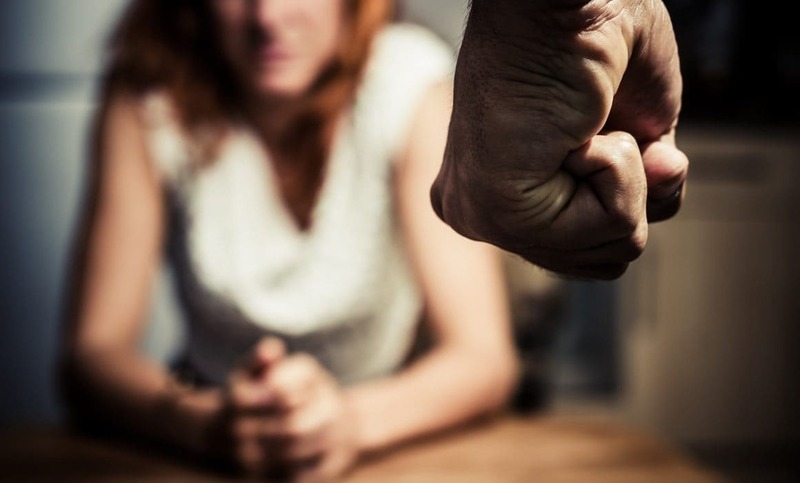 The traditional view is that theft of tangible property for which an insured is liable is not considered physical injury to tangible property but, rather, solely loss of use of tangible property that has not been physically injured. But the customer is claiming the value of his golf clubs, not damages, because he may have to rent golf clubs until his stolen clubs can be replaced. And as noted above, a claim for the value of the item is not the equivalent of damages because of loss of use. Whether the golf clubs are actually physically injured is unknown—the thief or someone to whom the thief sold the clubs may be using the clubs more efficiently than the original owner. Or the clubs could have been destroyed because the thief disliked golf and anyone who owned clubs. But I suggest that whether the stolen clubs are damaged is not the measure of physical injury to tangible property. Theft of Tangible Property Is Physical Injury to Tangible Property. Instead, I suggest the measure should be whether the property is “altered in appearance, shape, color or other material dimension” , as stated in Traveler’s v. Eljer. Because the golf clubs are no longer in the possession of the owner, certainly from the owner’s perspective, the golf clubs are altered in an “other material dimension”—the clubs are gone. The damages are because of physical injury to tangible property—measured by the value of the clubs—and not damages because of loss of use of tangible property that is not physically injured. As further support for theft as physical injury to tangible property, consider the following. Two months after reporting the theft, the police find the golf clubs completely destroyed, as they were apparently burned by the thief. Now there is no longer a question as to whether the tangible property is physically injured. Does the hotel’s CGL insurer now owe additional damages (damages in addition to the loss of use damage) because of physical injury to tangible property? In other words, is the type of property damage determined at some future date? It would be quite arbitrary to determine whether there is physical injury to tangible property based solely on whether the stolen items are found at some later date. Loss of Use of Tangible Property That Is Physically Injured. There may not be a sustainable loss of use claim at all by the owner. If the clubs were not likely to be used again for months because of the seasonal nature of golf, the owner of the clubs would not be able to show any loss of use damages at the time of the theft. On the other hand, if the clubs were stolen on the way to a golf vacation, and now the owner has to rent clubs, the cost of the rental would be loss of use damages and would be in addition to the damages for the value of the clubs. Not all losses to or impairment of property are considered property damage. While older case law may have held that diminished value of the property was property damage (i.e., physical injury to tangible property), that view does not have a basis in today’s CGL policy definition of property damage. Speculating as to the “purpose” of the CGL policy should not give way to the actual policy wording. The following view was expressed by the Illinois Supreme Court in its reversal of the Seventh Circuit Court of Appeals decision in Traveler’s v. Eljer. Had the Eljer court applied its own ordinary meaning interpretation of the phrase “physical injury” to the claims presented, the result would have been the same as our result today: without a “harmful change in appearance, shape, composition, or some other physical dimension” (Eljer, 972 F.2d at 809) to the claimants’ property, the insurance coverage is not triggered. We believe that the Eljer majority erred when it set aside the “central,” plain, and ordinary meaning of the term “physical injury,” and instead employed an admittedly “conjectured” analysis with respect to the function that the phrase was intended to perform in a CGL policy. While there is plenty of room for debate on the when and how damages because of property damage apply, urging overly broad damages attributed to loss of use is not generally supported by the CGL policy’s definition of property damage. In fact, the CGL policy does not define “loss of use,” and thus, that phrase should be given its plain and ordinary meaning, as noted in Traveler’s v. Eljer above. With this in mind, it appears evident that loss of use damages are distinctly different from damages that result from physical injury to tangible property. The former measures consequential loss because of deprivation of the use of the property; the latter measures the value of the property that has been physically injured. The distinction between repair costs (or diminished value if not repaired) and loss of use damages is reflected in the American Law Institute’s Restatement. the value of the subject matter or of his interest in it at the time and place of the conversion, destruction or impairment; …. compensation for the loss of use not otherwise compensated. Tort damages include both the value of the subject matter and compensation for loss of use—loss of use is clearly not the equivalent of the value of the property. Fortunately, thousands of people safely utilize public transportation services on a daily basis. However, the unfortunate reality is that accidents can occur. 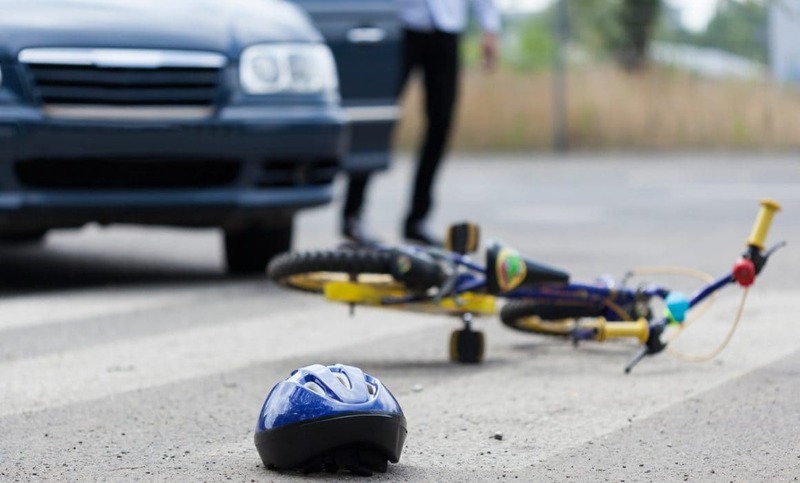 When those accidents result in injuries, an individual may be faced with a personal injury claim. 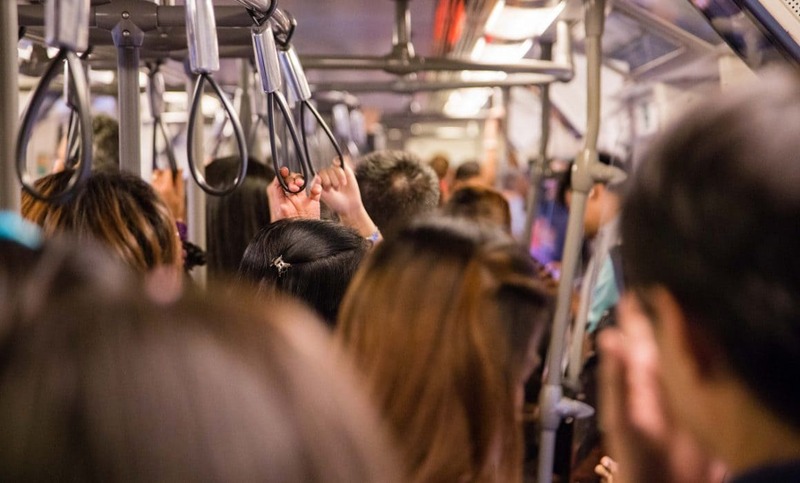 Public transportation providers include many forms of transit, such as public or municipal transit authorities, taxis, commercial bus lines, air carriers, and even entertainment-focused services such as cruise ships, ski resorts, and amusement parks. As providers of a publicly-used service, the owners or managing entities of these services are responsible for the safe operation and maintenance of associated equipment, such as cars, buses, boats, ski lifts and rides. While the majority of individuals utilize these services on a daily basis with no threat or actual injury, accidents do occur and occasionally people are injured. 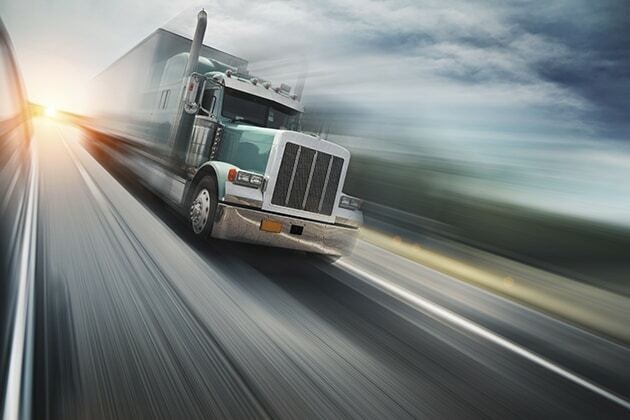 In the event of a transportation-related injury involving a single person, a claim may be required. 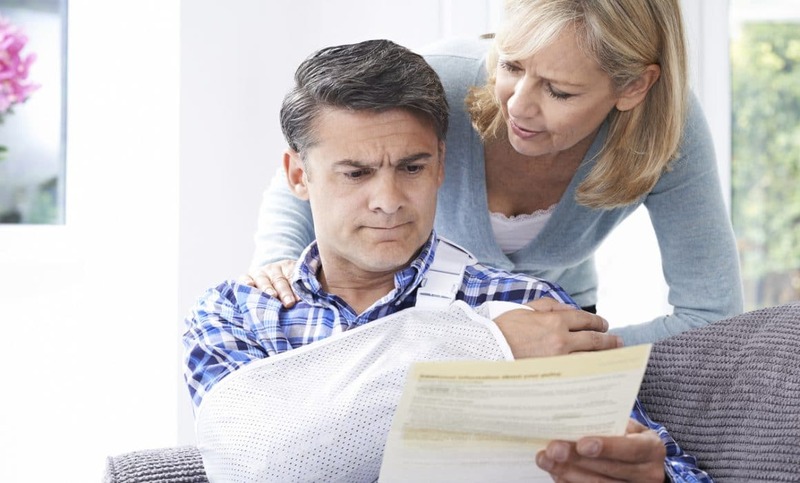 As with other types of personal injury claims involving liability, it is the responsibility of the claimant to demonstrate some level of negligence leading to the accident and injury. This may involve demonstrating that fleet vehicles were not suitably or accurately repaired or inspected, that training was not sufficient for staff to safely and knowledgeably operate the equipment, or that through willful neglect of a situation, the defendant allowed the accident and injury to occur. This may require a discovery process orchestrated by your personal injury attorney. In the case of larger-scale accidents, such as mass injuries on a public transit line, a cruise ship or on a specific ride or park attraction, a larger investigation may be conducted by an external entity (such as a safety bureau) in order to determine the exact cause of the accident. One aspect gaining increasing attention, for example, is operator error or misconduct: A public transit operator who causes and accident, for example, may be scrutinized for operating infractions such as the use of a personal device or mobile phone, a practice prohibited by most companies and public organizations that offer transportation services. 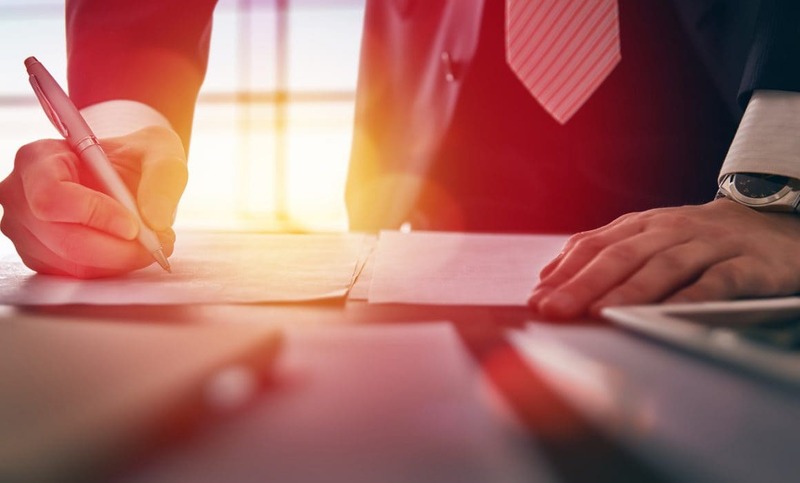 In cases where a large number of people are injured or killed by the negligent actions of an individual or entity, the settlement process may be conducted in a group format similar to a class action. Mass transit accidents vary widely in range and scope. Depending on the severity of the injuries sustained by passengers, fatalities caused as a result of the accident, and the number of affected individuals, settlements can be complex and may require significant time investment on the part of the attorney(s). While some passengers may have sustained only minor injuries, others may be more seriously affected. In many large-scale accidents, wrongful death suits also enter the scenario, in cases where a spouse or family member was killed as a result of the accident. No matter the scope of your personal injury, (whether you are injured in a single instance or as a result of a catastrophic event) an attorney can guide you through the claims process. In the event of a class action, having legal counsel to help you understand your options and accurately represent the severity of your injuries can make a difference in the amount of compensation you receive. 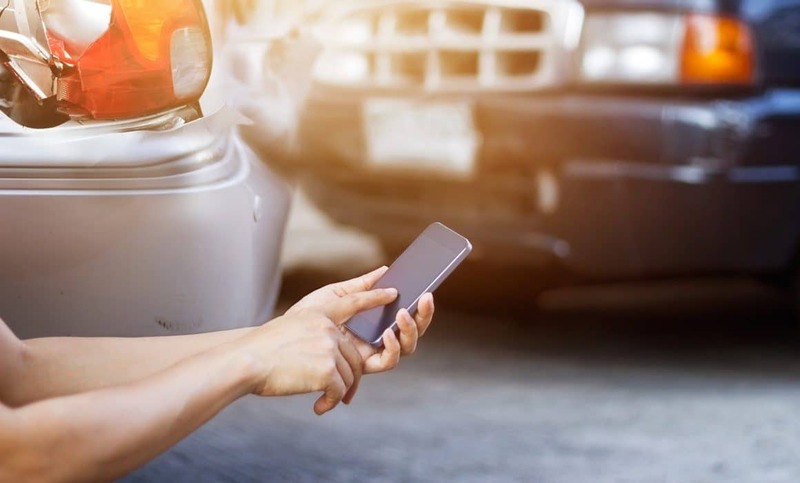 Although April is Distracted Driving Awareness month, we, as Florida car accident lawyers know too well that that distracted drivers causing car accidents are an unnecessary problem which is plaguing Florida’s roadways. In fact, according to a recent report, Florida ranks 2nd worst, after only Louisiana, among all states, in the number of admitted distracted drivers, with more than ninety percent of all drivers admitting to using a phone while driving. Yet despite the obvious dangers associated with distracted driving, Florida remains one of only four states that does not make texting while driving a primary traffic offense, meaning police officers are not allowed to write a ticket just because they see a motorist texting while driving. To combat the likelihood that a distracted driver will cause a car accident, many insurance companies suggest their customers place devices in their car, so they can “monitor’ driver behavior and “reward” good drivers. Unfortunately, most drivers don’t realize that the insurance companies really want to punish drivers whom they believe are not driving safely. This is why we, as Florida Car Accident lawyers, believe educating ourselves and, particularly younger drivers, of the dangers of texting while driving, is a better route to take, rather than allowing insurance companies unfettered access to our driving behavior.